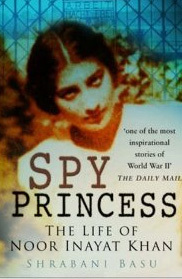 Noor Inayat Khan Memorial Trust on facebook get the latest news and going's ons here. Dance on Noor Inayat Khan by Felicia Norton. Allied Special Forces Grove at the National Memorial Arboretum, Alrewas, Staffordshire.